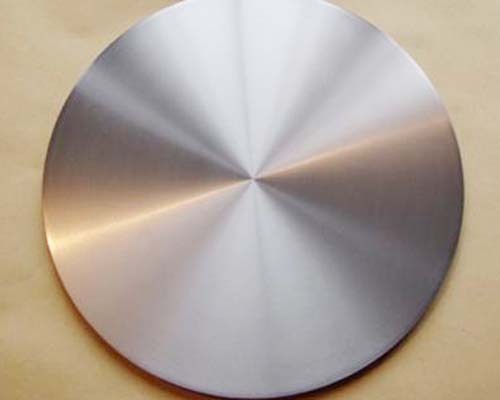 Diameter: 1" -10", Thickness: 0.04" - 10"
Stanford Advanced Materials (SAM) is a trusted supplier and manufacturer of high quality Tantalum Niobium discs and a wide variety of Tantalum Niobium products. Various sizes and thicknesses are available upon request. 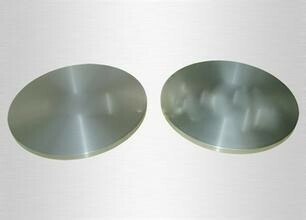 Used in various industries including metallurgy, hard alloy cutters, chemical processing, aerospace and aviation. Our tantalum niobium alloy discs are carefully handled to prevent damage during storage and transportation and to preserve the quality of our product in its original condition.